sometimes it’s time to pull back for a bit. when a wave of big thoughts rolls over me i stop and ponder for a while. this is that while. too many ideas, too many brain movies going on. leave the studio for a few days and wander around. and contemplate. 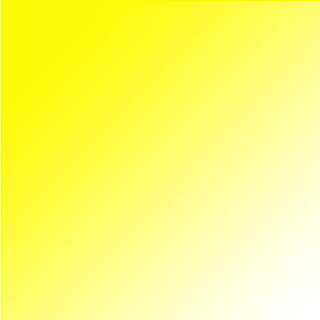 i’m thinking about yellow today. yellow is one of those colours i never really did much with. never wore yellow clothes. seriously, who likes yellow? it’s an accent colour, a great support but never a mainstage presence. and now people are asking for yellow. i’ve had people asking for yellow earrings, yellow pendants, yellow necklaces. hence, i contemplate the colour yellow. i thought i’d make a few yellow pendants but i got stuck, what sort of yellow? maybe like a lemon yellow, tart, astringent, puckery yellow. the kind of yellow that makes your saliva glands flow. but lemon yellow like the skin of a lemon or the flesh? the skin is quite opaque, rich, deep. lemon flesh is thin, translucent. or maybe yellow like egg yolk yellow, golden, sunny. what of a banana cream yellow all soft and gooey and pale. or lemon meringue pie yellow, tart yet complex. there’s buttercups, rubber ducky yellow, sunflowers, pineapples, rain slickers, tulips, corn on the cob, sunlight, hb pencils, bananas….